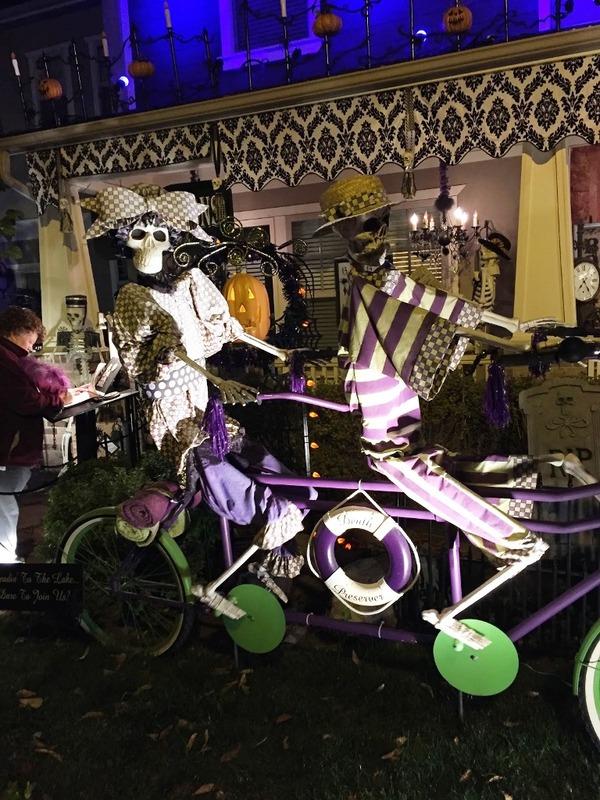 Funny Halloween Decorations Ideas – When our children were young, it was popular in our neighborhood to decorate our front porches and the stairs leading up to them with pumpkins. The first year that we lived there, my children and I carved the pumpkins. However, it made me nervous to watch my children struggle to push a knife through the thick skin. Even my husband had a hard time cutting into some of the larger ones. In addition, carving pumpkins was very time consuming and, after all that work, the pumpkins ended up shriveled and smelly within a few days. Soon they were crawling with bugs and I threw them all out before Halloween even arrived. The next year, I gave up on the idea of using carved pumpkins and I set out an assortment of different sizes and shapes. The bright orange looked colorful around the front door and they lasted several weeks, but the result didn’t seem to fit in very well with the spirit of Halloween. Finally, on the third year, I discovered pumpkin paints. They were the perfect solution. Our daughters had a wonderful time decorating an assortment of pumpkins. They added hats, scarves, and all sorts of costume pieces from their toy boxes.